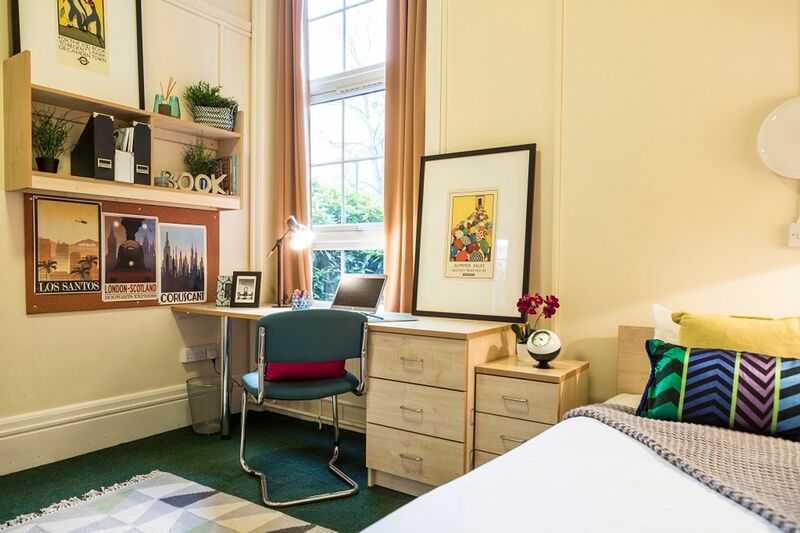 Tree-lined avenues, big green spaces, and great campus facilities – Bonington Student Village gives you a brilliant alternative to city centre university life. Get together with friends at comedy and open mic gigs, work out at the sports hall, and pick up tasty local produce when the monthly farmers’ market comes to campus. For a little more action, take the free hopper bus to the students’ union at University Park Campus, or catch a train to Loughborough or Nottingham for shopping, arts, and nights out. If you’re planning on studying veterinary medicine or biosciences at the University of Nottingham, the Sutton Bonington campus is where you’ll spend most of your time – so it makes total sense to base yourself at Bonington Student Village (formerly Bonington Halls). Lectures and seminars are on site, and the people you’ll be sharing halls with will all be studying similar subjects so you instantly feel like there’s a real sense of community here. The location itself is as picturesque as they come. It’s to the north of the small village of Sutton Bonington which has a couple of pubs and a post office. If you want to explore further afield, just grab the university’s free hopper bus to another campus, or catch a train at the East Midlands Parkway railway station three miles away – you can get into Nottingham in under 20 minutes, or Loughborough in under 10. 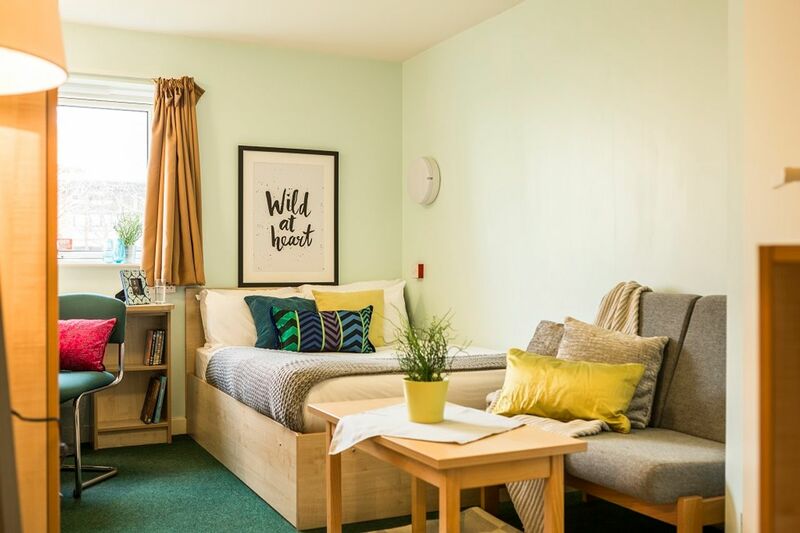 In terms of your accommodation, you’ve got a choice of more traditional rooms with shared bathrooms in an older building, and rooms with ensuite facilities in the new blocks. Whichever you choose, you’ll still get access to great communal lounges, kitchens, and onsite laundries. The whole place also benefits from 24-hour security so you can feel safe and secure whenever you’re coming and going from your new home. *First year undergraduates are provided with evening meals Monday to Friday during term-time in the restaurant, with an annual cost of £767.25. 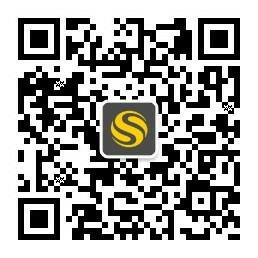 We couldn't find a room that matches your preferencesView all Private Room in Bonington Student Village. 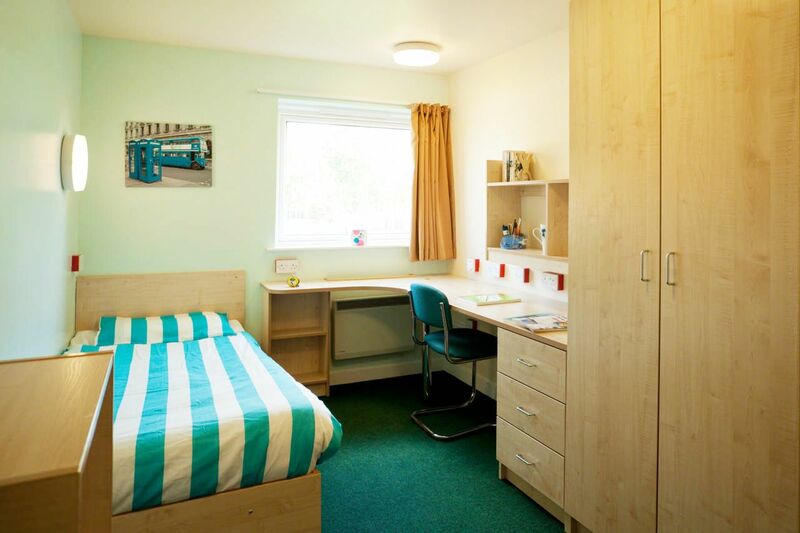 We couldn't find a room that matches your preferencesView all Entire Place in Bonington Student Village.